“O” Is For Orange (57/365 v20.) – Annoyingly Boring? Swamp Holly Orange to be exact. 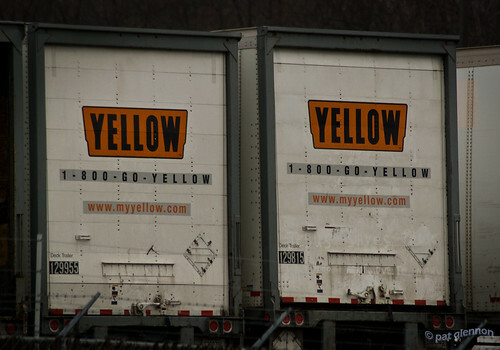 I always find it amising when I see the big orange logo for Yellow Freight trucks.